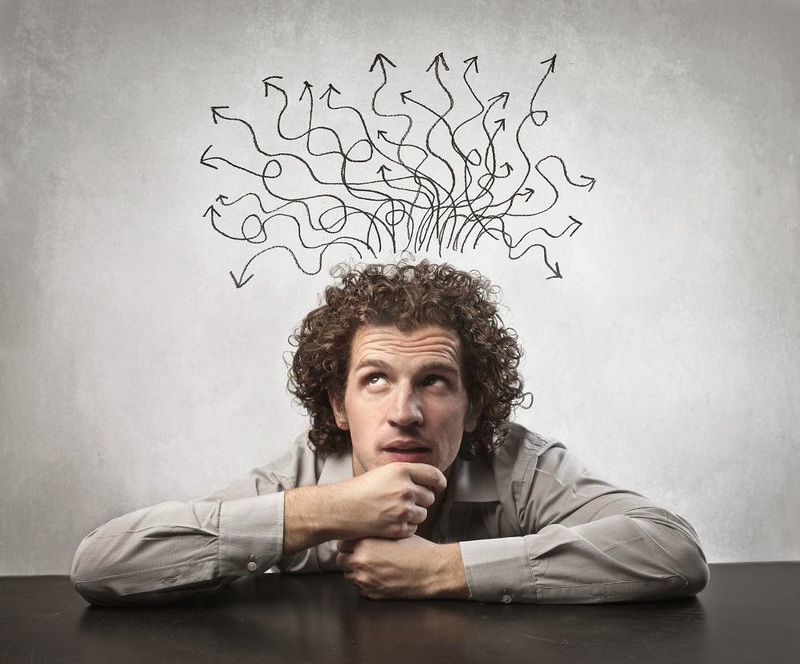 Being Critically Reflective – What does it mean? As educators we are always reminded to be reflective and we discuss reflections regularly with our students. But what does it truly mean to be critically reflective and how does it help us become better learners? The terms ‘critical’ and ‘reflection’ are sorely misunderstood in education. Being critical is often misinterpreted as being negative. ‘Reflection‘ is also frequently distorted to mean “reflect on what you are doing wrong”. Too often the students that we teach give negative feedback when asked to be critical. So to counter act this, educators initiate strategies such as ‘2 stars and a wish’ and SWNI (strengths, weaknesses, new ideas). These strategies are designed to make reflective practices a more positive experience for students. It teaches them that being critically reflective is not just a negative activity, that it is important to be positive and give feedback to help improve or make something better. Being critical is about understanding how social structures, systems and processes work, in order to be able to change them at a deep level to achieve lasting and greater good. As an educator, I blog to be reflective about my practices and to post my thoughts and feelings about areas of my teaching that I am passionate about. We ask students to critically reflect on their practices as well through reflective diaries, blog posts, mentoring sessions, student conferences and more. The question I always ask myself is “How is this making my practice better?”. I believe that everything we do in our profession should be to make our practice better, with the lasting intention of making the learning experiences better for the students in our care. Student learning should always be in the forefront’s of our minds and all decisions made within educational organisations should reflect this. 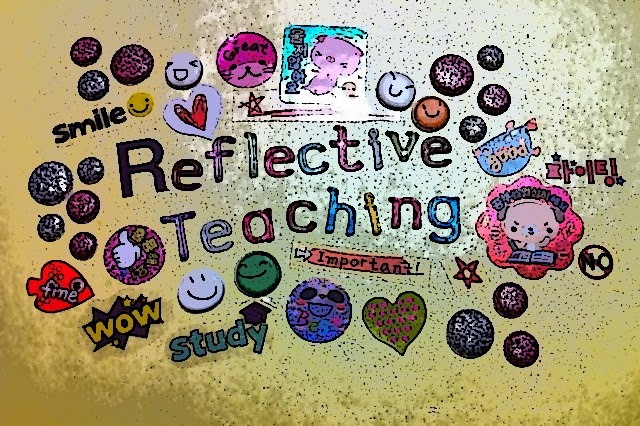 How do you teach students to be critically reflective? How do you ensure they understand the true meaning of critical reflection? What examples of activities can you share that demonstrates this understanding? I can’t wait to read more about the practice taking place in your educational institution and your professional life and how you ensure it is not a negative experience …. Andy – what a truly powerful reflective comment – thank you. Just read your blog post and it is truly inspiring. I had no idea! Thanks for the insight and thanks for being such a critical member of my PLN! Our school district uses an online assessment. We, the teachers, ask the students to reflect on their scores in math and reading before and after they take the online assessment. The students are asked to consider their previous score and set a target score. They are asked to reflect on their own learning and which areas they need to work on. We give the students ownership of their education and make them partners in their learning. My hope is that teachers will begin to or continue to reflect on their own learning and how we deliver content.